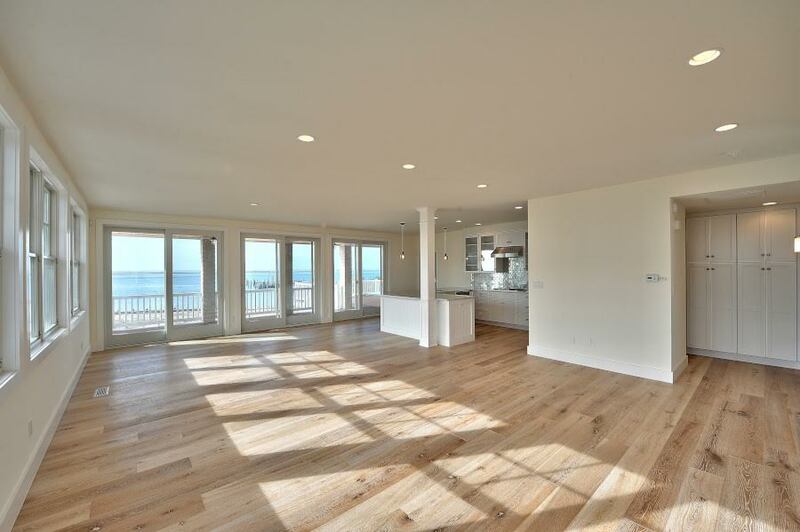 Why choose Bare Roots hardwood flooring? 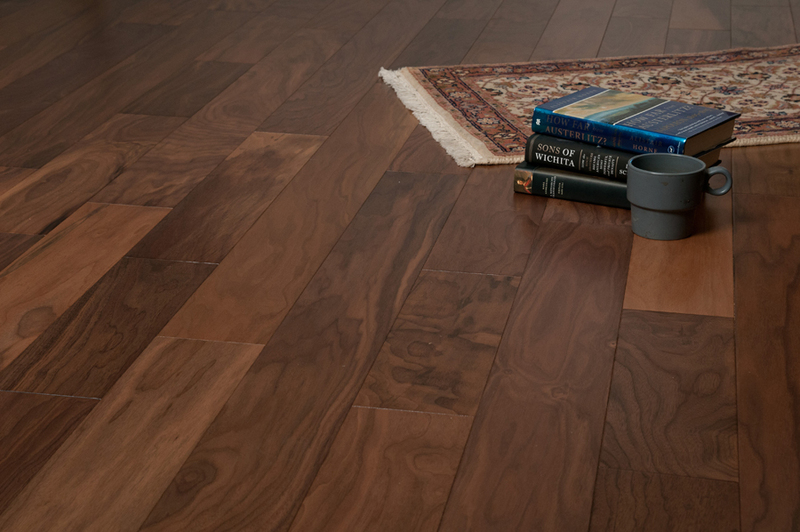 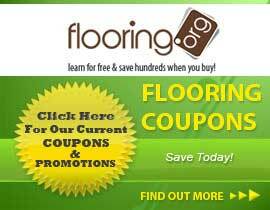 Bare Roots is a premium line of hardwood floors consisting of relevant designs and colors. 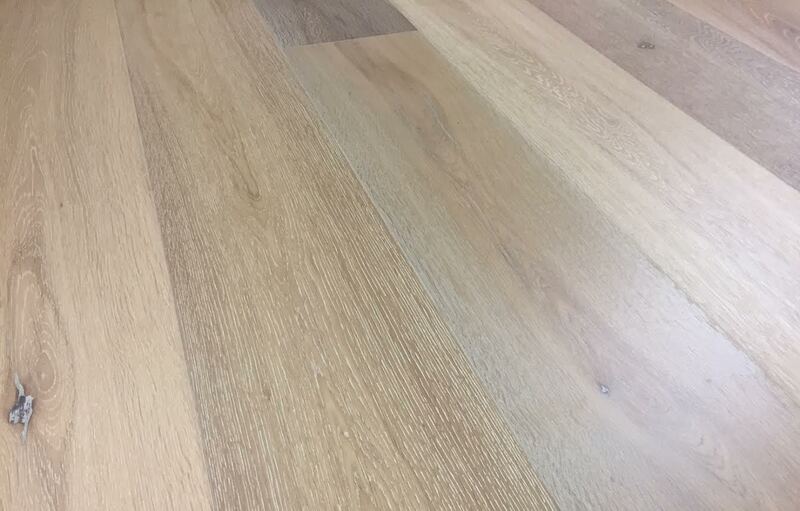 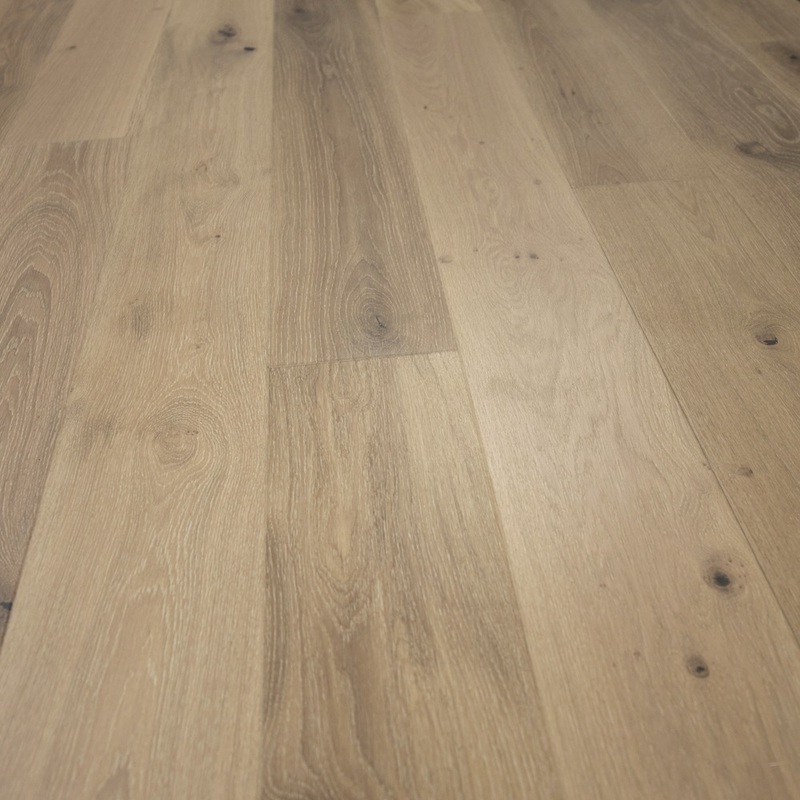 By offering both the most up to date colors and textures, as well as timeless classics, Bare Roots has a hardwood floor to suit the taste of any homeowner or builder.